The Result of Battle of the Blends Challenge No. 3! No Comments on The Result of Battle of the Blends Challenge No. 3! Discover who came out on top in Whisky Magazine’s third Battle of the Blends: will it be George Keeble or new challenger Lyndsey Gray…? Back in March we announced the return of Battle of the Blends and that we needed your help to decide how it would be settled. The fates of reigning champion George Keeble, of Soho Whisky Club fame, and new challenger Lyndsey Gray, manager at The Quaich Bar at the Craigellachie Hotel, were in your hands. The task was simple: enjoy two delightful drams of blended whisky, one crafted by each competitor, and determine which effort was superior. Even those with a fleeting interest in spirits will be aware of the sheer enormity of the gin category these days. Standing out in an era where there is a glut of juniper goodness has become increasingly difficult, and it really takes something quite special to make a lasting impression. Introducing the Spirit of Yorkshire Whisky Distillery! 3 Comments on Introducing the Spirit of Yorkshire Whisky Distillery! 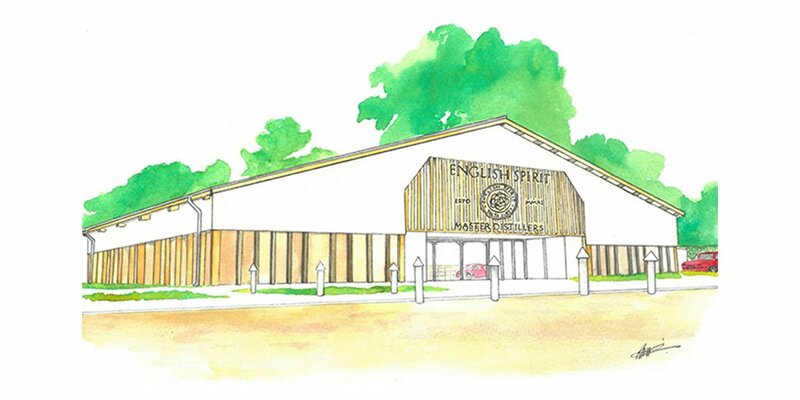 Exciting new English whisky distillery Spirit of Yorkshire opens to the public this Easter, but they’ve been quietly working under the radar and laying down casks for the last few months. We headed to the Yorkshire Wolds earlier this week to find out the full details. Yorkshire. God’s own county. Also, now the location of a new independent single malt whisky distillery! Since we visited St George’s Distillery back in 2009 a number of projects have popped up all over England, which I’ll run through at the end of this post, but today we’re getting all excited about Spirit of Yorkshire! Behold the launch of That Boutique-y Gin Company! 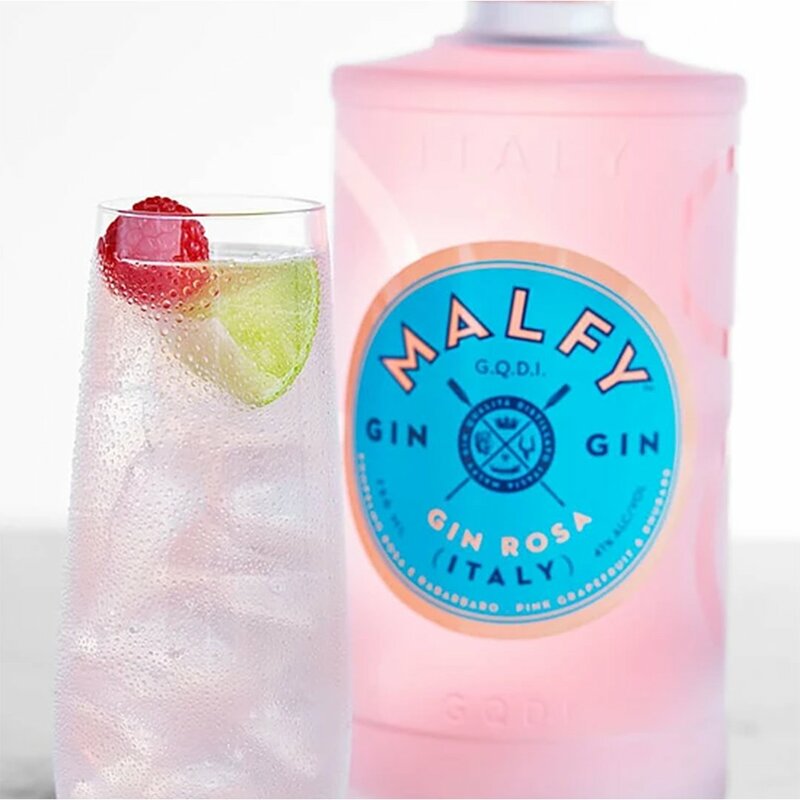 Expect bundles of small batch gins from some of the most fantastic brands and distillers around! People have been independently bottling whisky for many moons, but independently bottling gin is another story altogether – and a short one at that. People don’t independently bottle gin. The end. Or is it? No. No it’s not. The story continues with the theatrically dramatic entrance of That Boutique-y Gin Company, the world’s first independent gin bottler! We’re so close to Christmas! Start wrapping the presents! Start assembling the cheeseboard! Start opening the penultimate window of the Whisky Advent Calendar! It’s the 23rd of December, meaning after today’s dram, there will only be one lonely dram left in the Drinks by the Dram Whisky Advent Calendar. #WhiskyAdvent is almost over for another year, folks! Today also stands as your advance warning to start assembling the post-Christmas dinner cheeseboard. Consider yourself forewarned and don’t you dare forget the camembert. Behind window #23, you’ll be finding finding a dram of Highland Park 12 Year Old! A reliably excellent Scotch single malt from Orkney, just what you want on a chilly evening assembling cheeseboards (are we overstating the importance of these cheeseboard? No. You cannot overstate the importance of a cheeseboard). You still have until 9pm tonight to get your UK Mainland Christmas orders in!!! With that aside, let’s take a look at what’s behind window #22… It’s Buffalo Trace bourbon! There’s been a lot of mentions of Buffalo Trace on our blog in the past few weeks, what with the Buffalo Trace Antique Collection dram lotteries, bottle lotteries and charity auctions (which are ending today) as well as #WhiskySanta getting his mitts on some of those drams to give away. Well, now it’s time to dive into a dram of their classic expression!